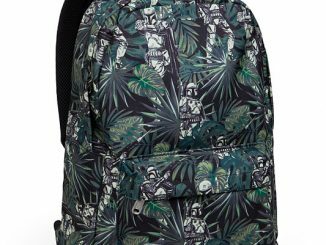 The Star Wars Dark Side Tattoo Backpack is for those who chose the dark side and want to show everyone. 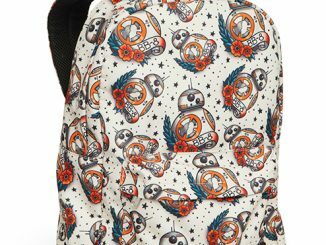 Your favorite Dark Side characters get tatted up. 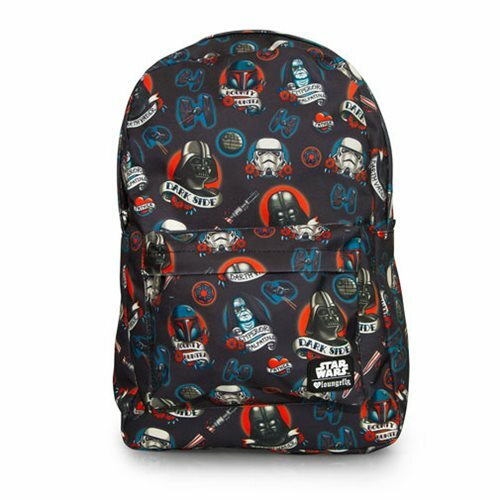 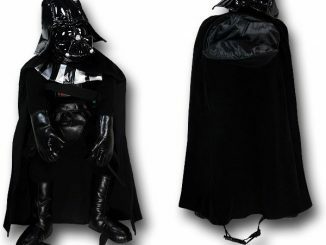 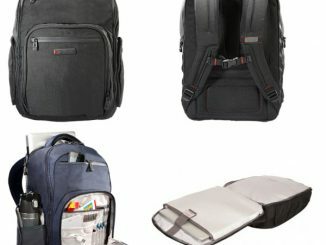 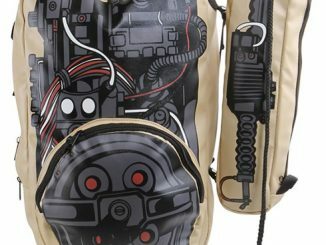 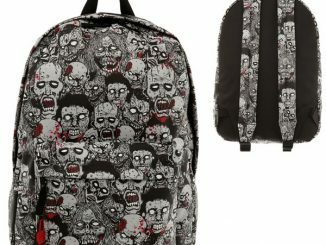 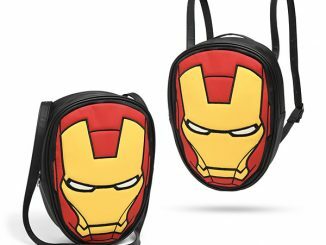 Each character gets their own bold look and this backpack features iconic bad guys like Darth Vader and Emperor Palpatine. 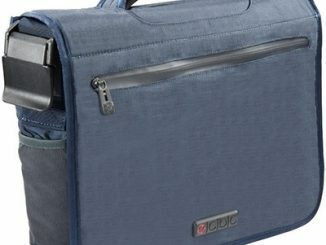 Stow your larger items in the main compartment, your laptop in the interior pocket, and your smaller things in the front pocket. 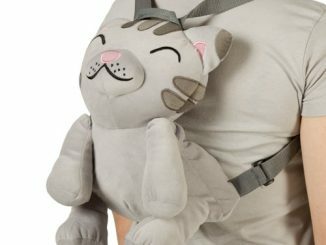 The adjustable shoulder straps will make sure that it fits. 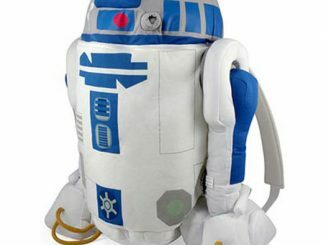 It measures about 17 1/2-inches tall x 11 1/2-inches wide x 5-inches deep. 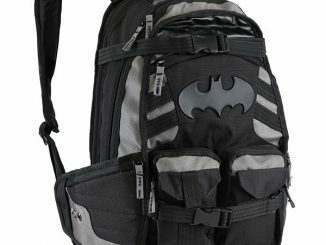 Only $40. 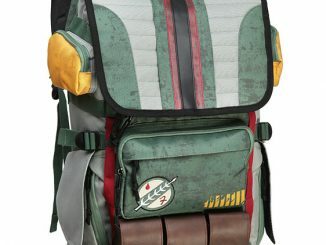 from Entertainment Earth.